Analysis Factory provides end-to-end business intelligence development services: from visualization of key business processes to prototype design to final development and roll-out. Our multi-national team wields the tools of data visualization and predictive analytics to translate your business requirements into powerful analytics solutions — solutions that deliver clear insights that can truly transform the future of your business. We deliver the right information, to the right people, at the right time. 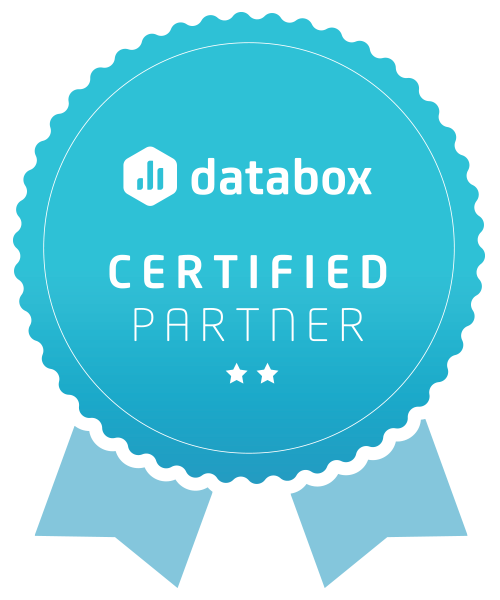 Databox has an extensive — and rapidly growing — list of native connectors. Even so, some users will need to pull in data from other systems. The Analysis Factory customer might be a larger enterprise with a long list of data sources associated with enterprise sales and marketing applications. Some of the data may be stored behind a firewall. And management data may still live in standalone spreadsheets. That’s when Analysis Factory steps up to the plate. We build custom integration to connect this data to Databox. Although the process requires some data preparation, once the custom integration is completed, these non-native data sources can be used seamlessly with native data sources within the Databox system.